We manufacture & export Plastic Products to our clients. Include Fume Hoods & Industrial Filters. Used in different industrial applications like chemical pharmaceutical & various other industries. We manufacture and export Corrosion Resistant Chemical Process Equipments to our clients. These include Fume Hoods, Industrial Filters and Plastic Products. 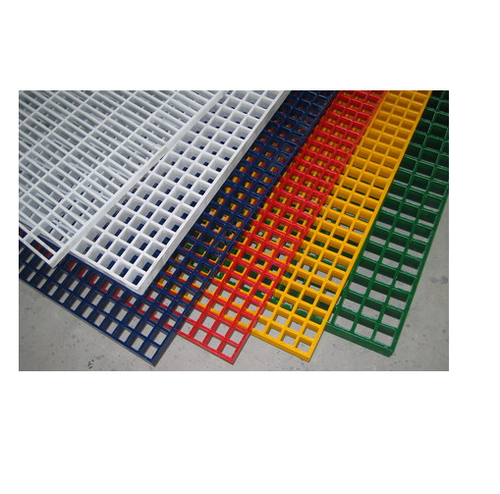 We offer PP, PVC and FRP that are widely used in storage tanks; filtration plant, scrubbers. These are found in various applications like chemical, pharmaceutical & many other industries. They are available to our clients at normal prices.